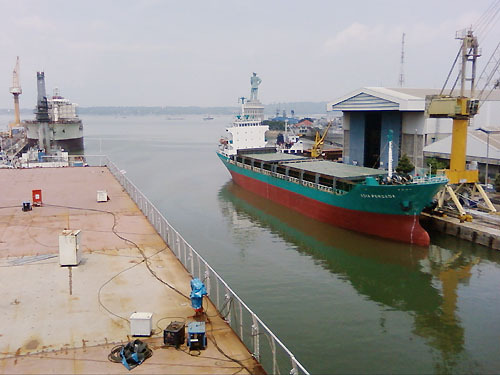 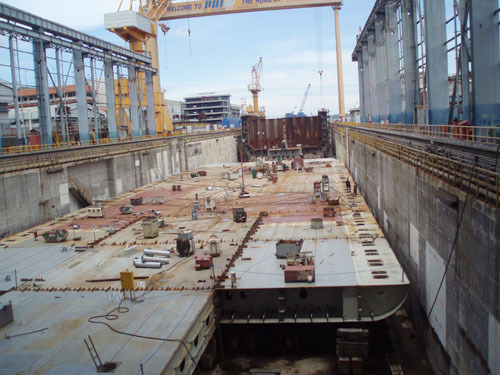 From the end of December, 2008, Mastek has taken in charge of Supervision work for PT PAL Shipyard in Indonesia. 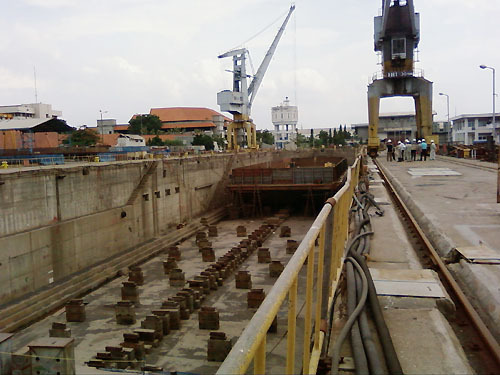 Indonesia Navy ordered 2 vessels of Landing Platform Dock (LPD) to PT PAL shipyard in Indonesia. 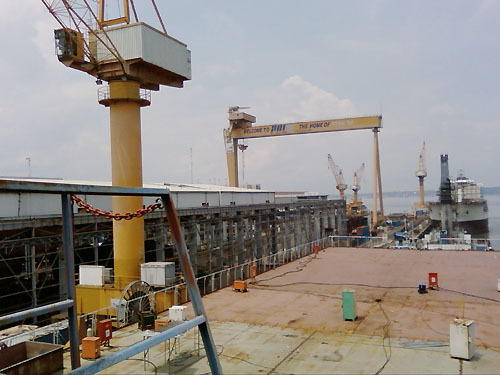 PT PAL requested for shipyard construction management and supervision to Daewoo International. 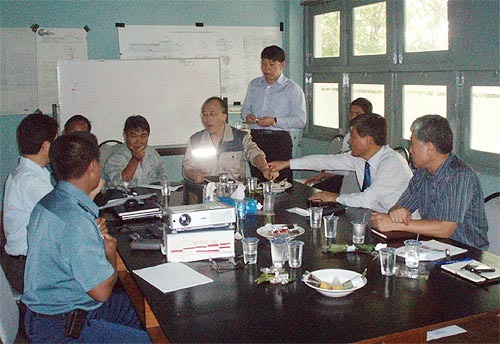 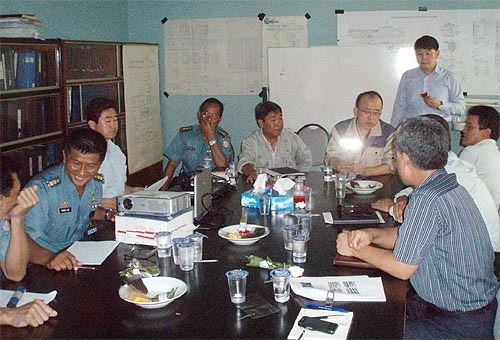 So Mastek cooperated with Daewoo Internationl and took in charge of the Supervision work for this Project. 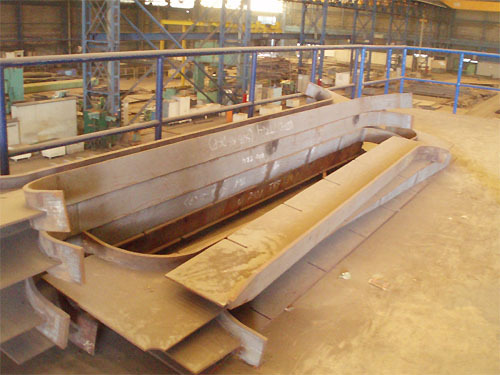 The scope of work is as follows. 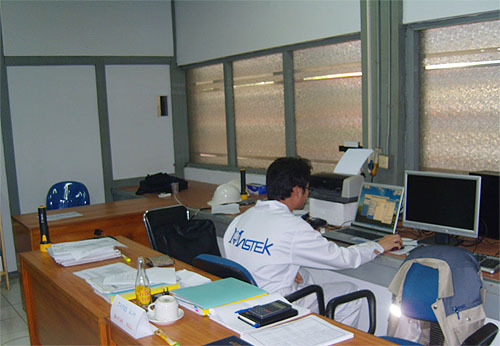 Now Mastek's engineers have dispatched and continuously it will be.